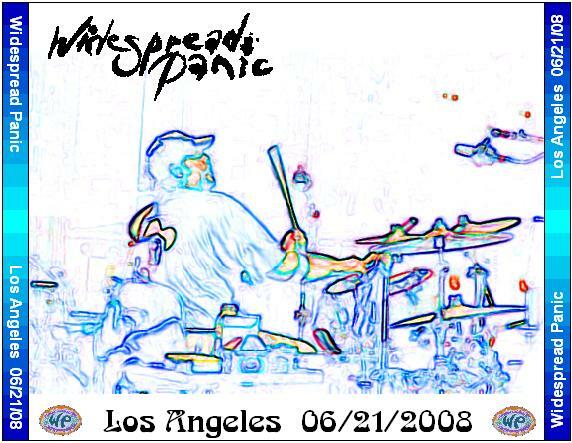 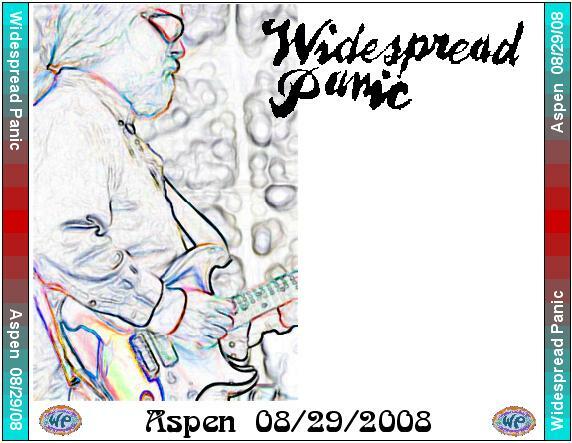 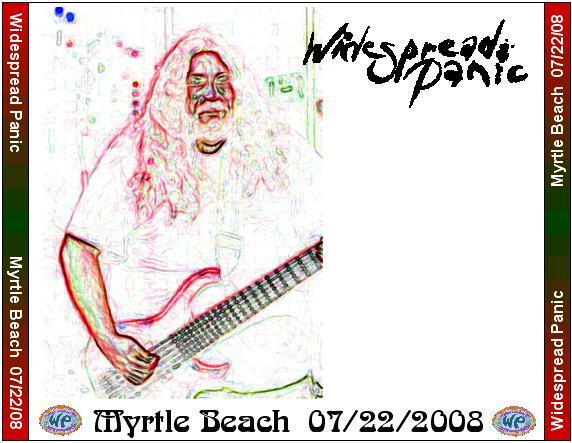 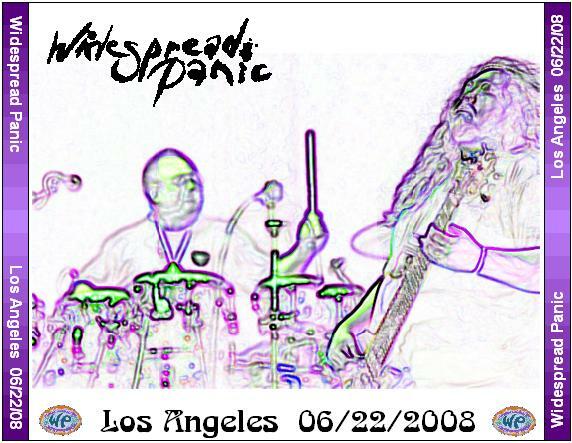 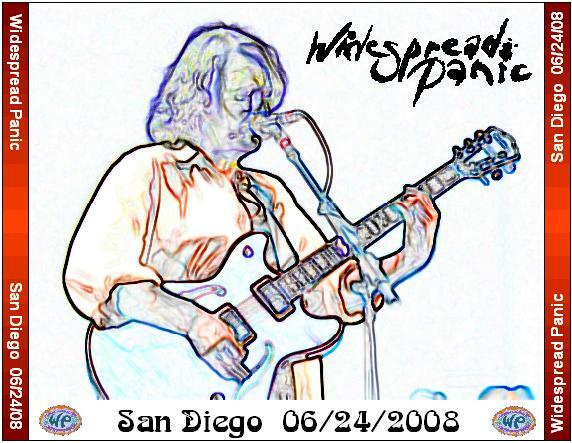 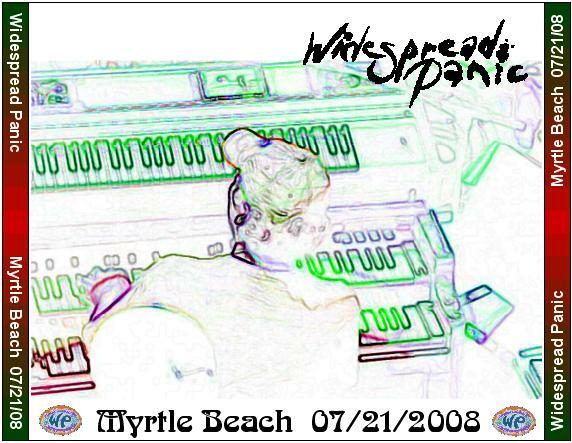 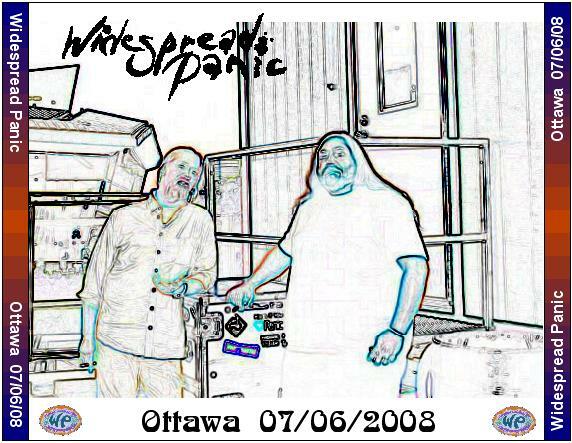 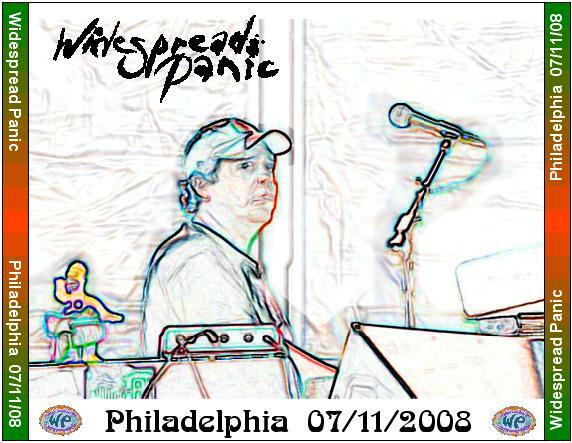 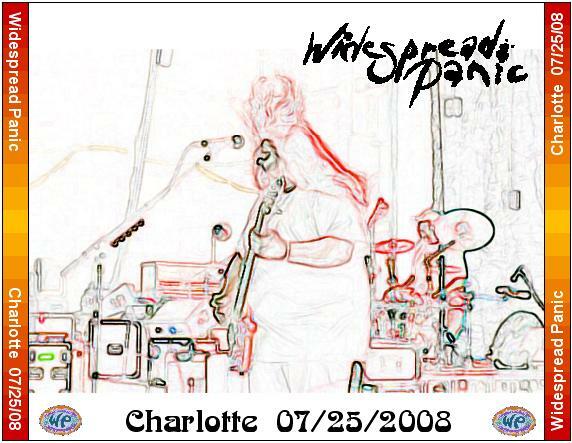 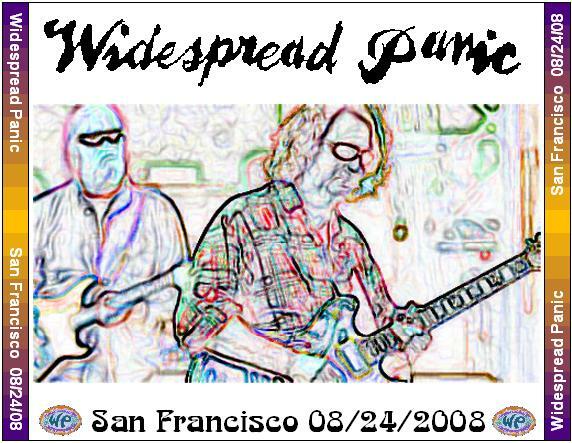 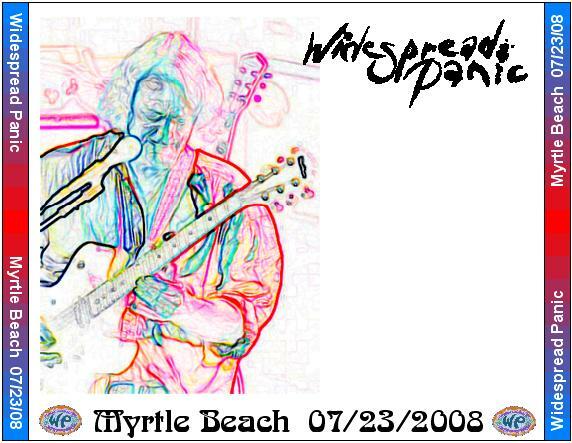 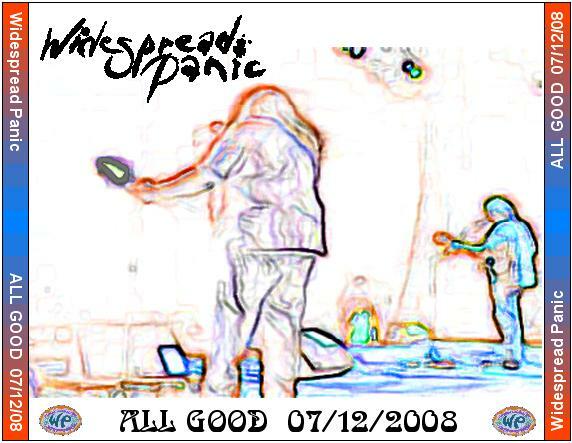 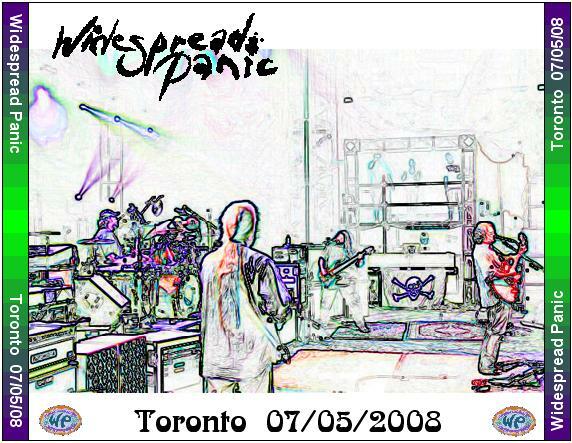 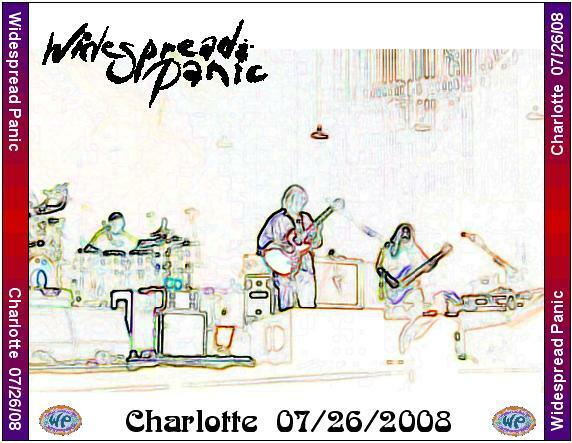 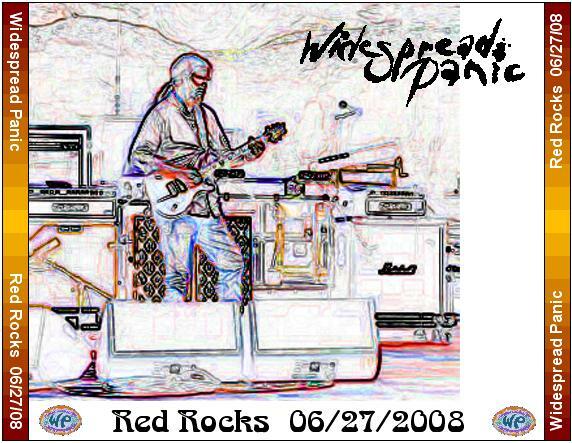 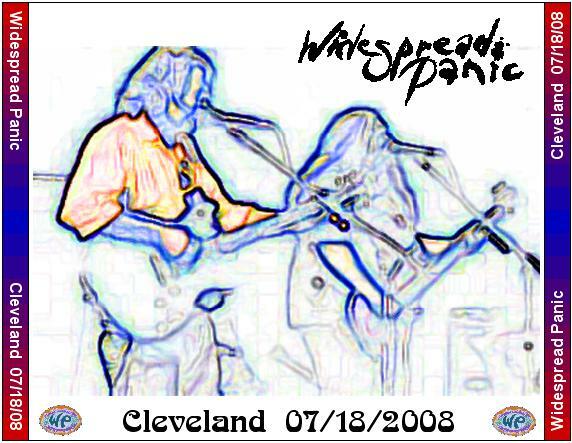 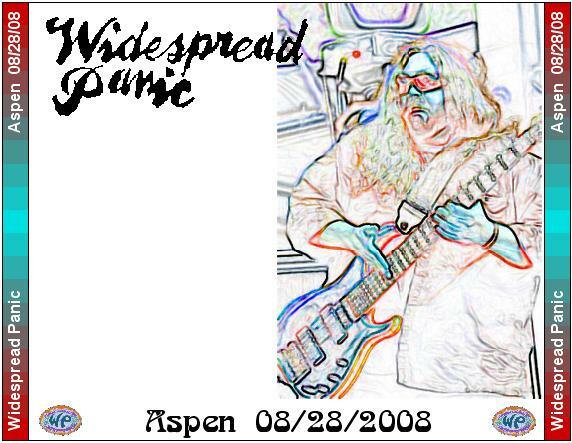 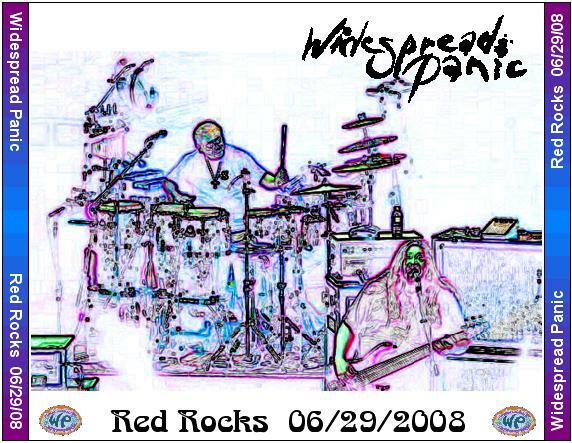 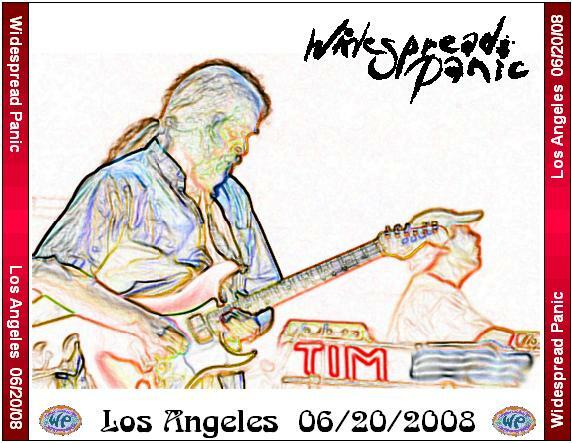 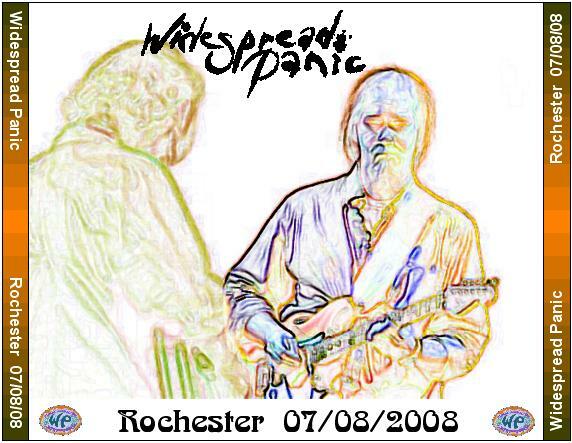 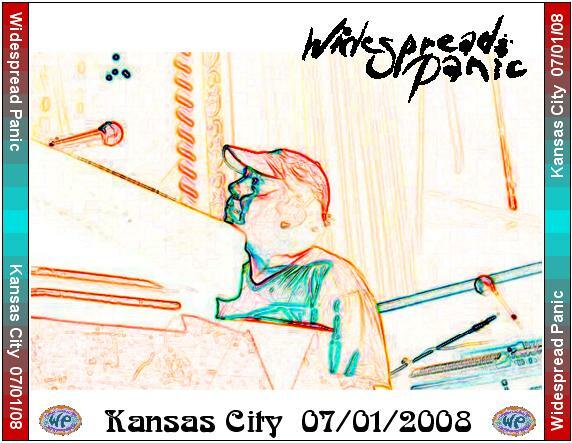 Hello fans of Widespread Panic. 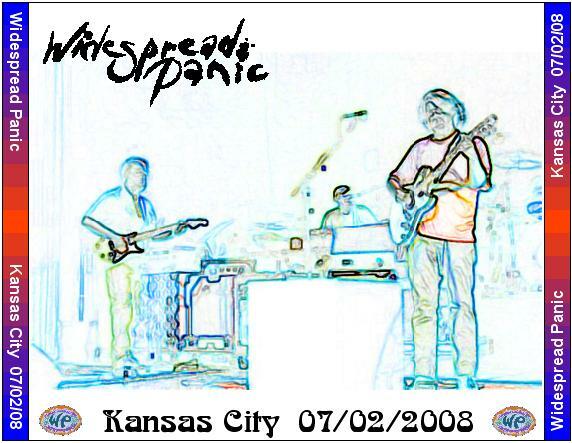 There is a very cool website with over 1,200 recorded shows to play. 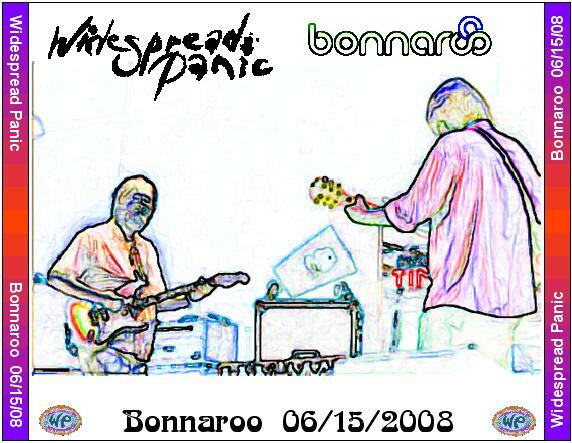 and enhance your CDs with my covers. 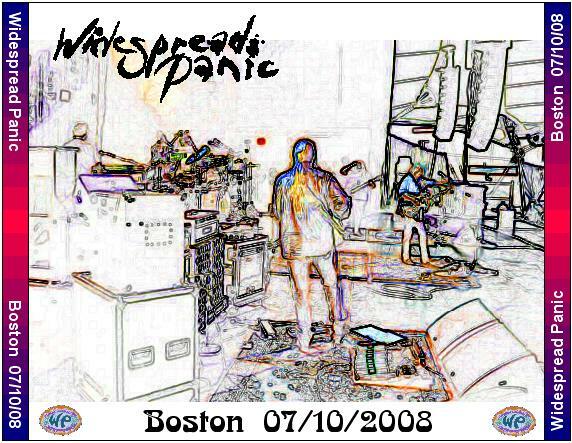 I don't have all these shows on CD. 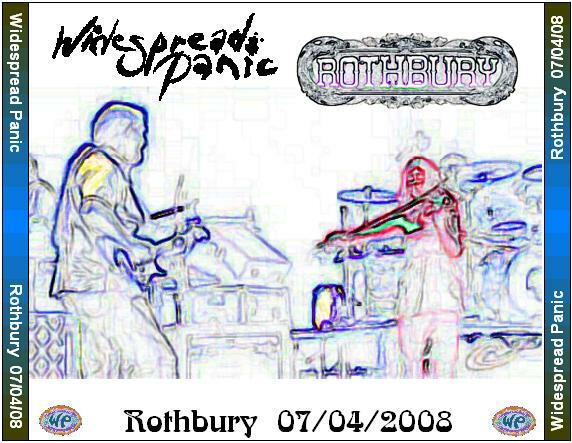 The covers are a service for Spreadheads. 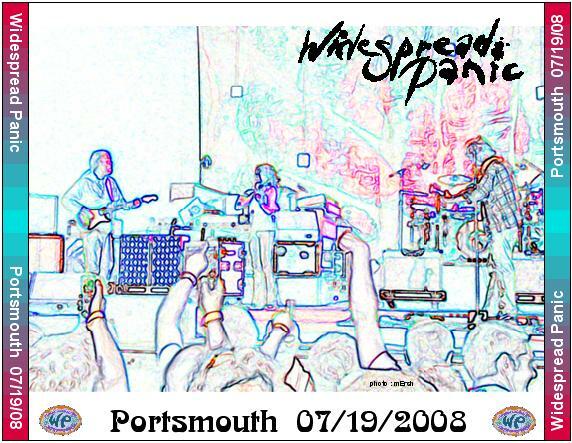 Click Thumbnails for original size.